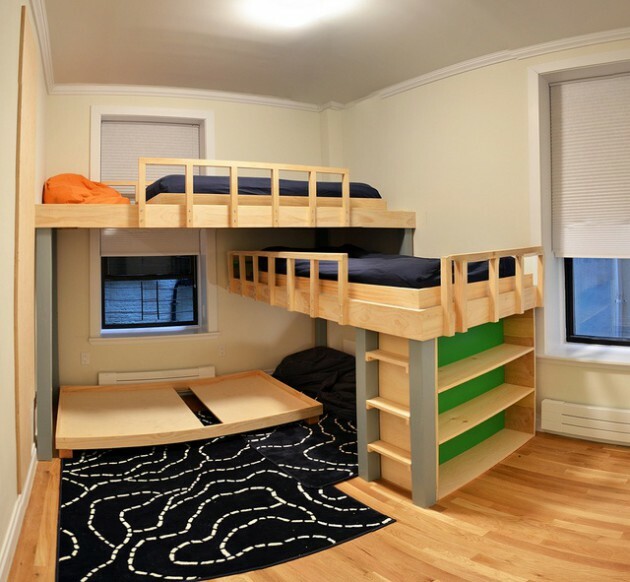 The children’s rooms are functional spaces that need to provide good conditions for sleep, rest, learn and play. 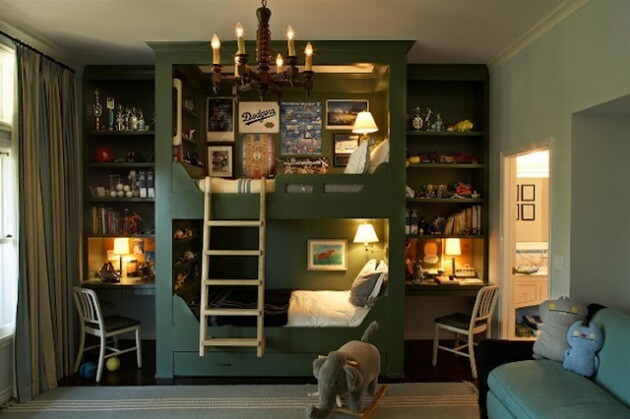 It is important to involve children in decorating their rooms. 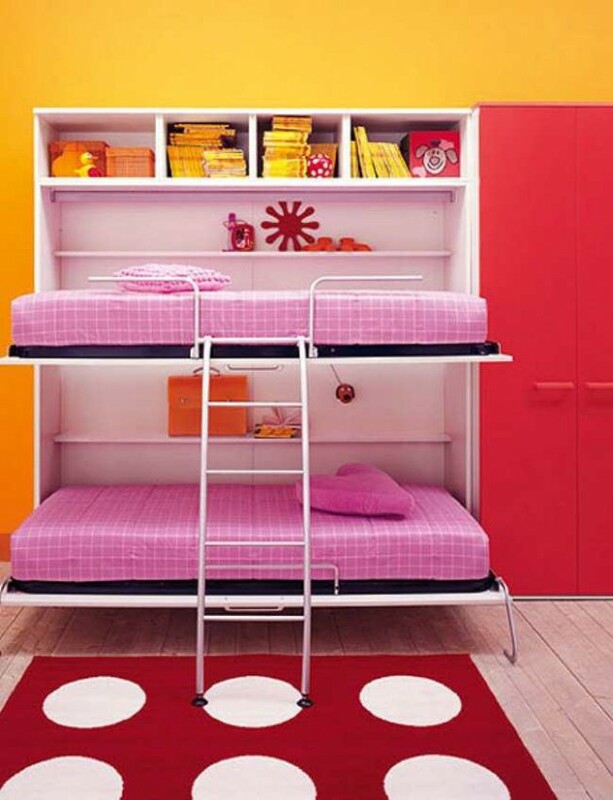 When it comes to choosing colors, shapes, ie. 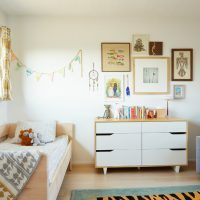 style furniture, as well as details (in the form of favorite hero, etc. 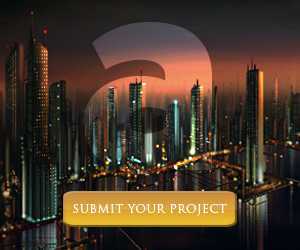 ), listen to your child and accept at least part of its proposals. 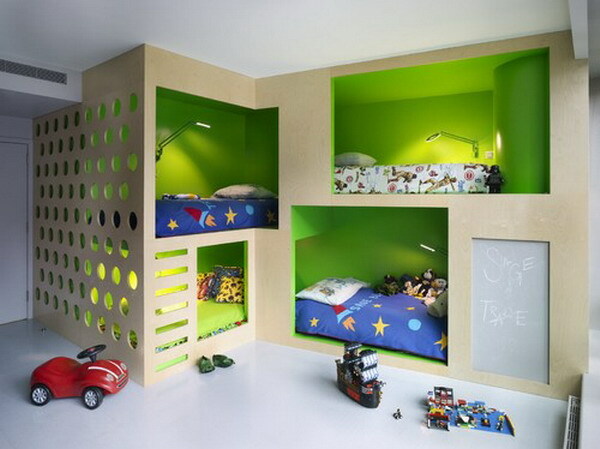 Remember, kids will create the environment that they need. 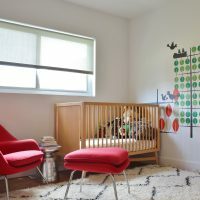 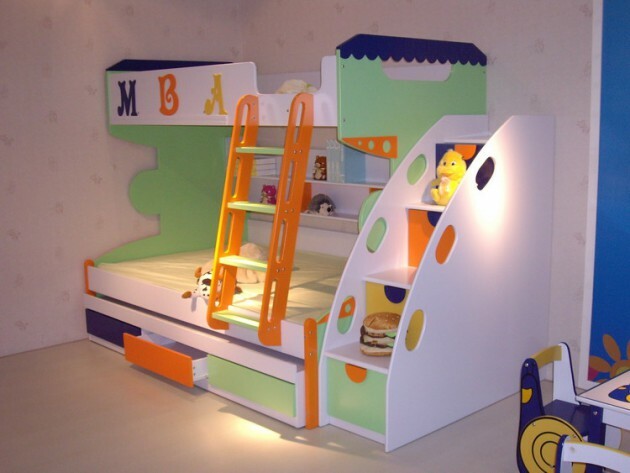 Children’s rooms can be arranged thematically, depending on the preferences of your child. 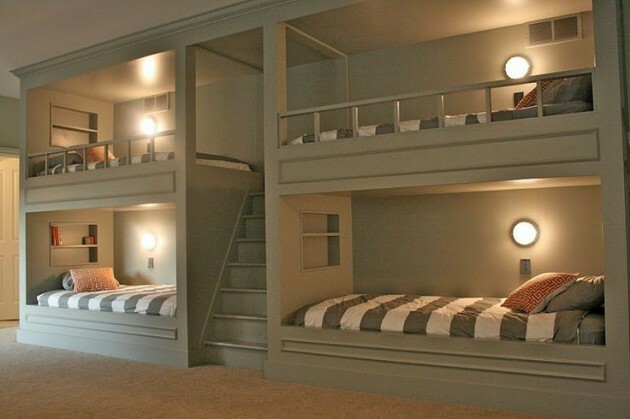 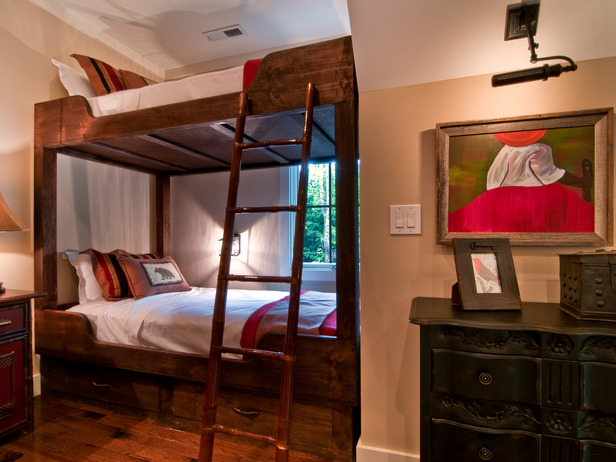 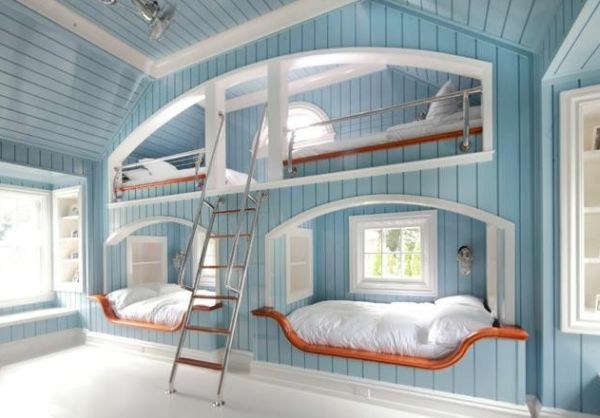 Today we present you Top 19 Most Coolest Bunk Bed Design Ideas. 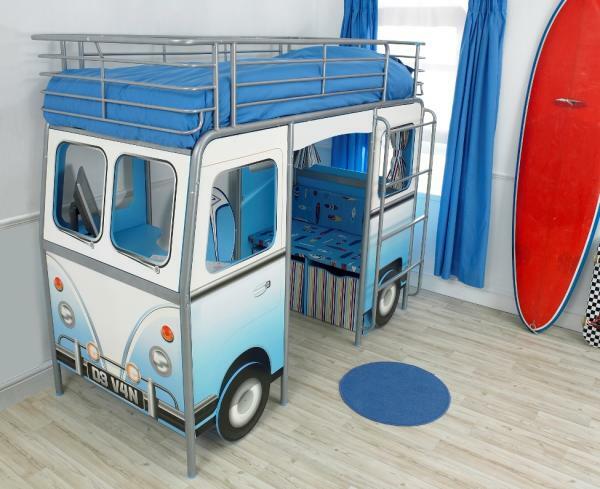 All of them are amazingly designed, and will provide fun and pleasant stay in the child’s room. 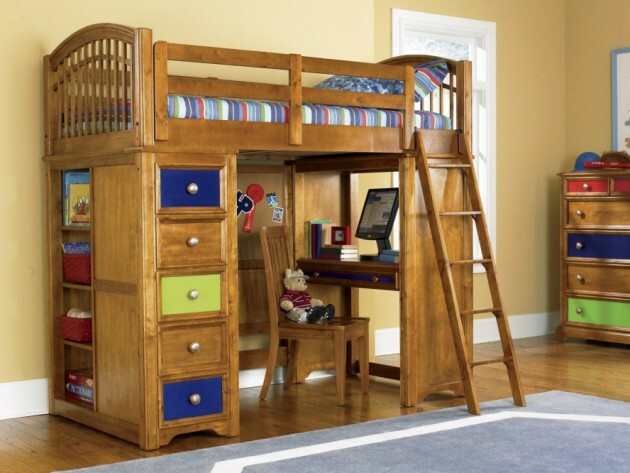 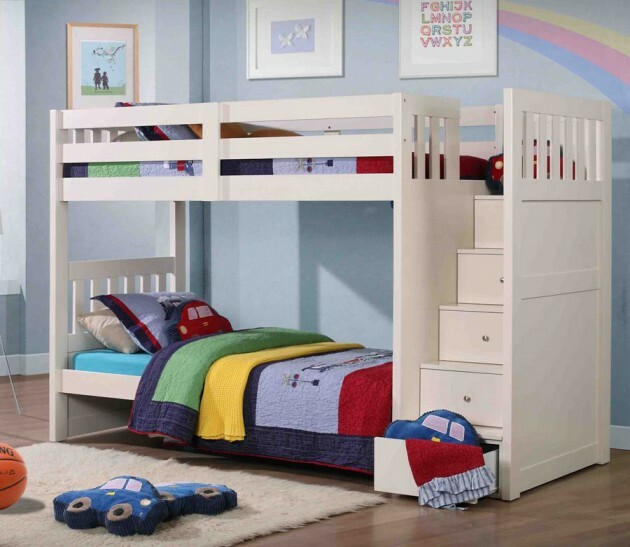 If you are looking for bunk bed, then you must see our collection. 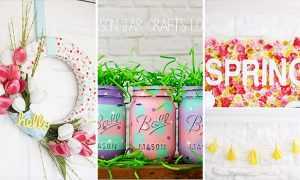 Now check out below, and see what we’ve got for you!